On Thursday, October 5, 2017, from 6 AM – 2PM, AMMC will hold the 20th annual Women’s Health Fair. As always, participants will have the opportunity to receive free health screenings such as blood glucose, cholesterol, blood pressure and nutritional information. 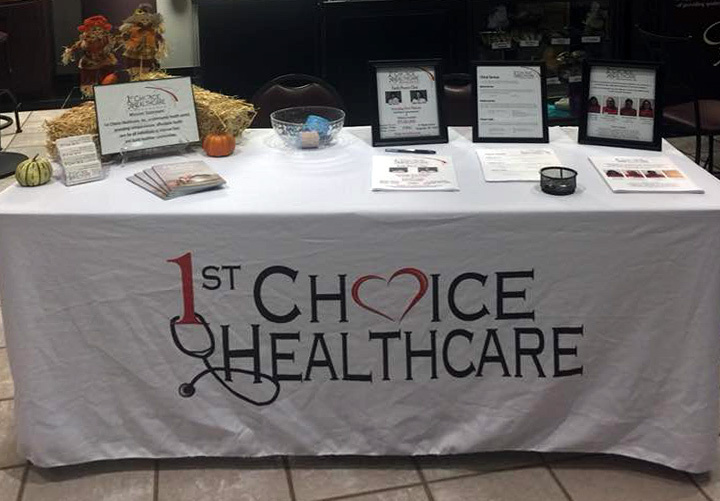 Stop by 1st Choice Healthcare table.